Nowadays low back pain is a common problem that most of the people suffer. Due to the severe pain, it becomes unable to do works. The pain starts due to heavy lifting or twisting something. Low Back Pain is the pain that you feel in your lower back. 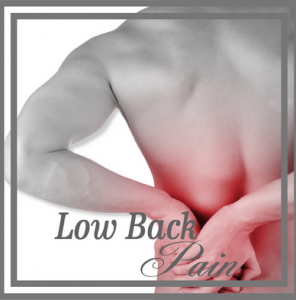 There are surgical and nonsurgical treatments available for low back pain. Nonsurgical treatments include painkillers and physical therapy. The spinal process also called as welding process is the method used to correct the problems of small bones of the spine that is vertebrae. This procedure includes removing the disc and replacing it with a man-made one.